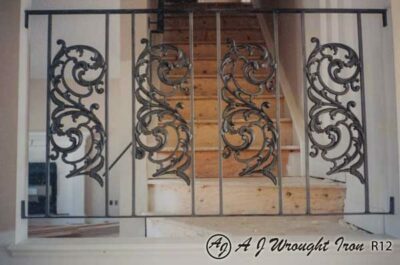 Do You Have A Wrought Iron Project We Can Help With? 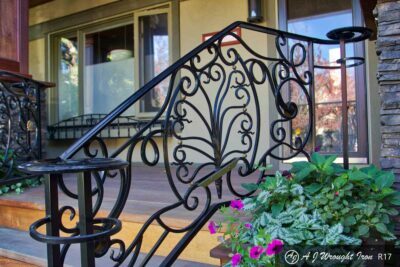 Add an artistic touch to your property with custom metal fabrication from AJ Wrought Iron Security. 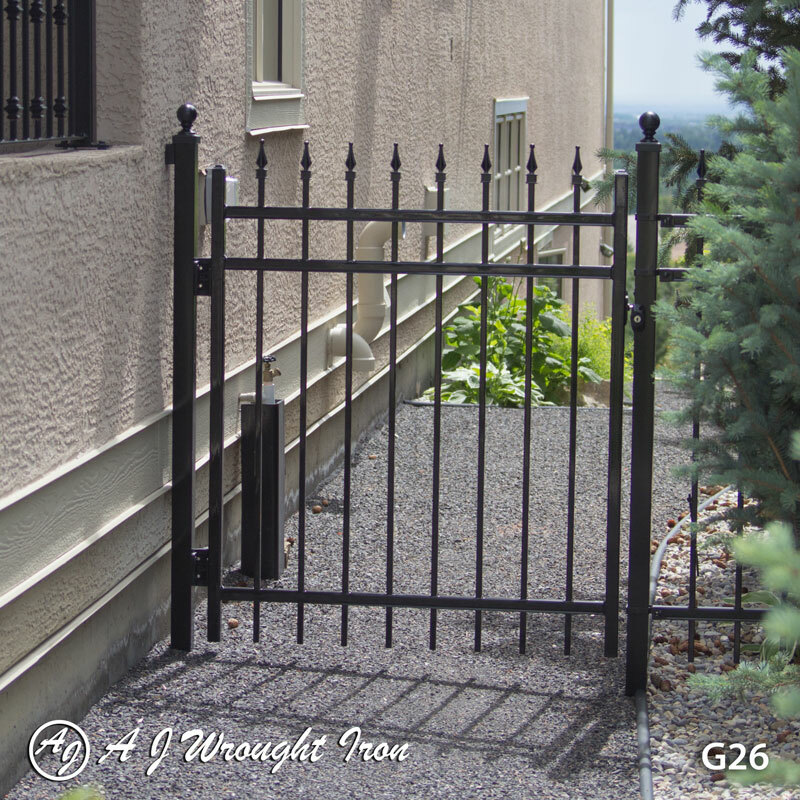 We provide a wide variety of metal fabrication services and products including security doors, railings, fencing, gates, and furniture. 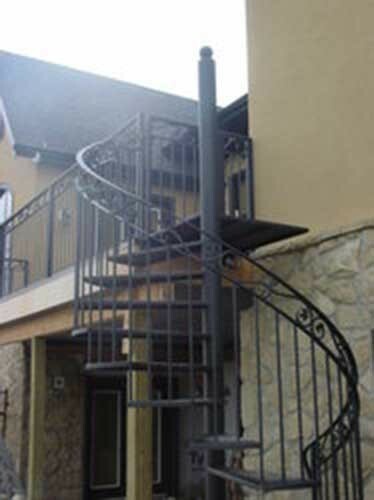 Our custom metal fabrication is available for both homeowners and contractors in Calgary. 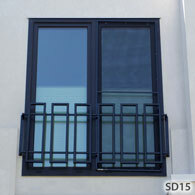 We can simply supply you with our products or supply and install. Whatever you need, we can do it! 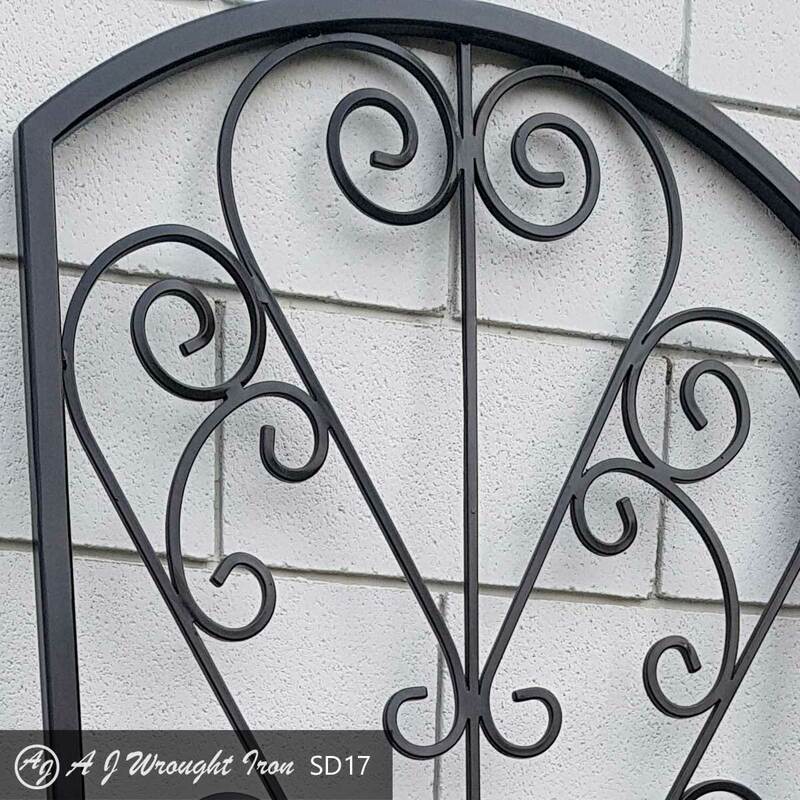 At AJ Wrought Iron Security, we specialize in custom orders. 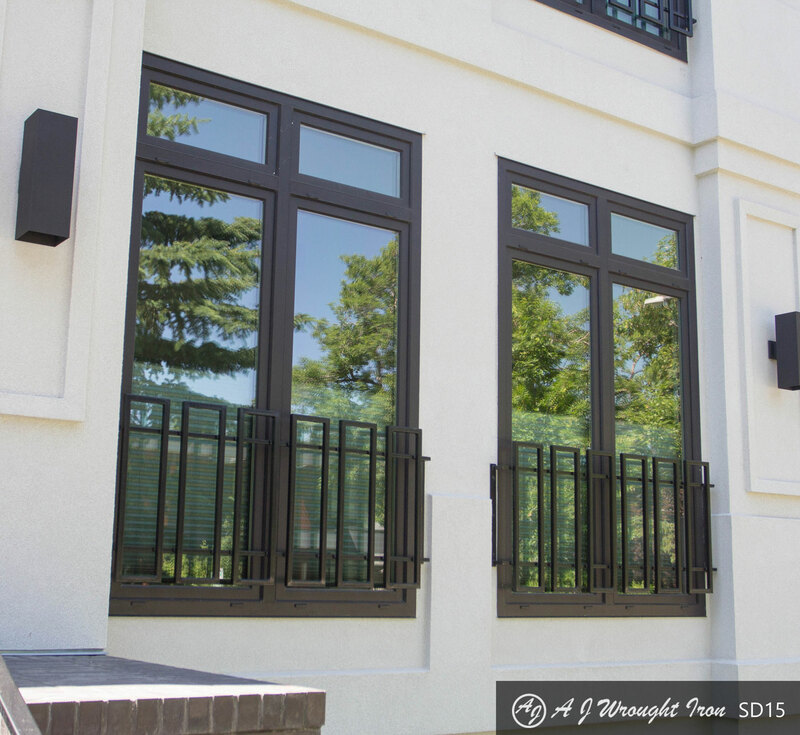 Our experts work with you from concept to completion to help your dream become a reality. 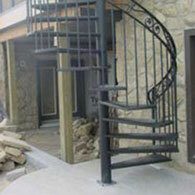 We can help make your wrought iron project in Calgary a real piece of art. All you have to do is send us your designs, and we can produce them. 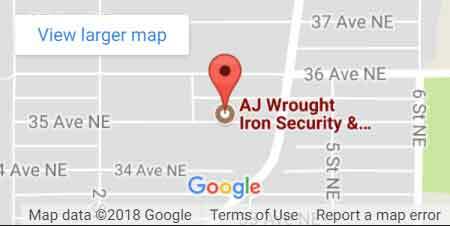 When your metal and iron products need repair, AJ Wrought Iron Security is there. 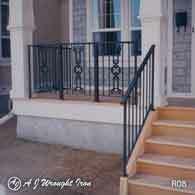 We offer on-site welding repairs for both residential and commercial clients. Want to see more of our completed projects? Visit our showroom in Calgary to see examples of the metal fabrication and iron work projects we’ve done in the past. 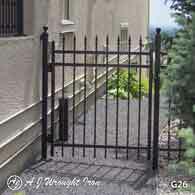 Feel safe with iron security gates that also ad style to your home decor. 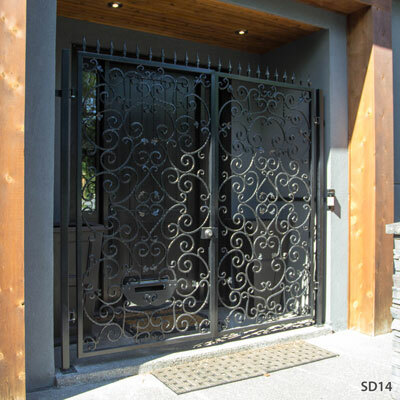 We have many styles of security doors and gates to choose from. 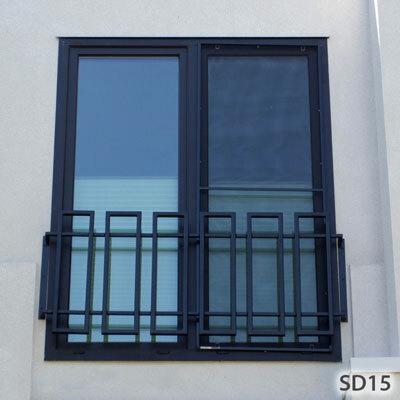 Choose from a variety of styles that best compliment your architecture. 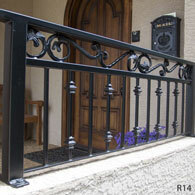 Many colors, finishes, and styles to choose from. 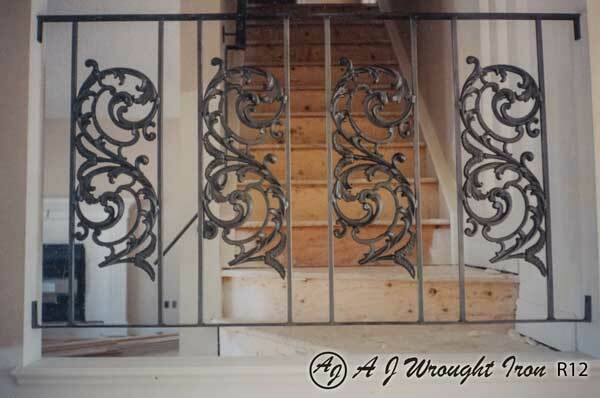 Wrought iron creations are only limited by one’s imagination. A variety of styles and colors available. 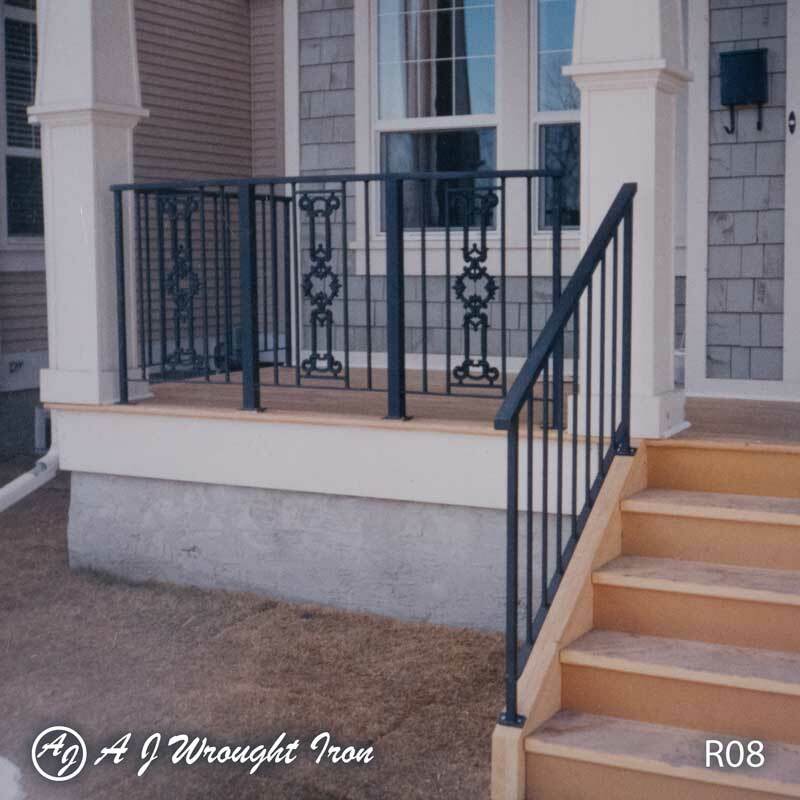 Iron fences look great and stylish. We’ve included a few examples of projects for your to view. Every now and then we have news of added capabilities. We’ll keep you up to date here. Add an artistic touch to your property with custom metal fabrication from AJ Wrought Iron Security. 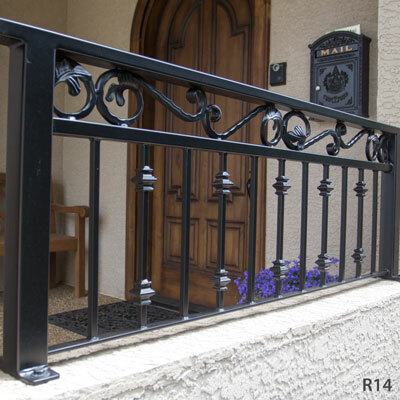 We provide a wide variety of metal fabrication services and products including security doors, railings, fencing, gates, and furniture. We are specialists in the fabrication of unique and high quality wrought iron. Our work inspires. We pride ourselves on delivering outstanding quality and design for leading clients across the world.